A lot of things change in YouTube every now and then. YouTube tests various features before rolling it out for all. Similarly, end screens was first tested by giving access to only few creators. After successful test, YouTube has finally made it available for all the creators. 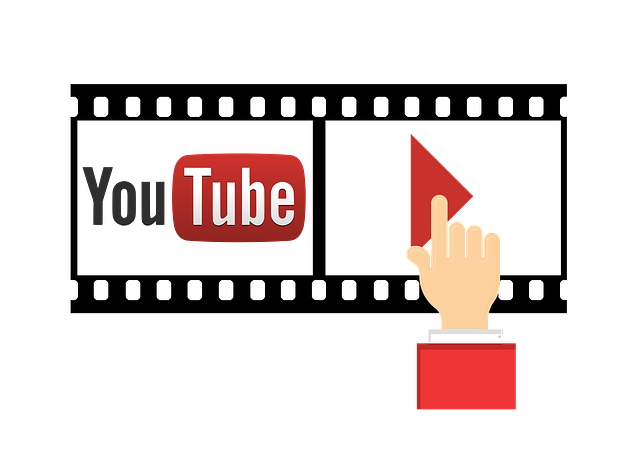 In this post, we will discuss various features of end screens and how to drive more traffic to YouTube videos using it. Earlier when end screens was not there, creators used cards and annotations for user’s engagement. However, end screens looks more decent. There are few primary conditions which you have to follow while using end screens. You can not use end screens and annotations together in a video. You will have to disable one in order to use another one. Next, you can add end screens to the last part of the video for 20 seconds or less. Step 1: Go to creator studio. Step 2: Edit any video and move to “End screens & Annotations” section. Step 3: Select the portion from the last 20 seconds by moving the slider. Step 4: Add element inside the grid. You can either add it manually or choose a template. Step 5: Preview it and save it. The different elements that can be added are playlist or video, another channel, subscribe button and link. However, one video can not have more than four elements in the end screen. So to drive more traffic, you will have to choose the elements wisely. As far as possible use less of “approved website” because it will take away user from YouTube. Use it only if its required for your brand. You can allow YouTube to choose any video or playlist for the video element. However, to drive more traffic, it is recommended that you choose the video from the playlist. As a creator, you must be knowing better than YouTube that which next video or playlist is more relevant to the current video. This will bring more engagement and also user’s overall experience in browsing YouTube would be better. If users will be served with more relevant content then they will spend more time on your channel. You should have at least one “video” element in order to use end screens. However, I suggest you to put more than one relevant video to drive more traffic to YouTube videos. You can play around these elements and check your reports regularly. Yes, YouTube provides end screens metrics at two places. One is under Audience retention report and another one is only End screens report. You can find both under your YouTube Analytics tab. You can check these reports to know which elements are working best for you. Based on how many end screens elements were clicked, you can rearrange their position. Lastly, while creating a video, leave enough space for end screens. Make sure that you leave at least 5 seconds. Users should be able to see end screen elements so that they can click. Don’t keep it for only fractions of seconds as it doesn’t make any sense. If you follow such technique in using end screens then it should definitely improve watch time on your channel.